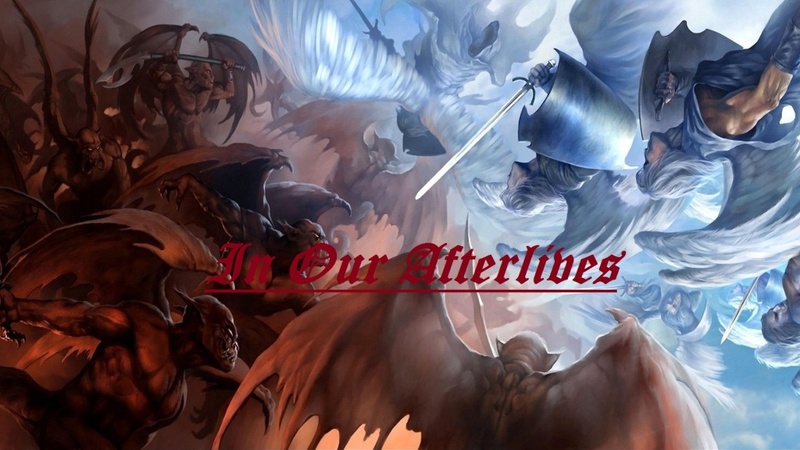 WELCOME TO IN OUR AFTERLIVES ON FORUMOTION! CHOOSE FROM A VARIETY OF RACES AND INTERACT WITH ONE ANOTHER IN AN ALL OUT WAR TO CLAIM WHICH SIDE IS TRULY THE SUPREME OVER ALL THE REST!! !